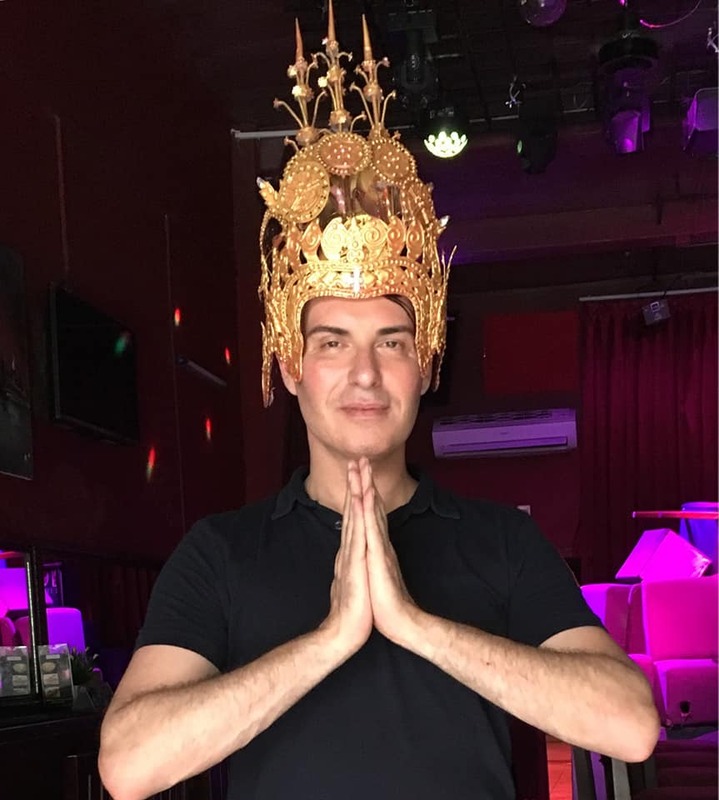 Tonight (Friday night), Prince Samrith will be giving his special cabaret performance at 10-30 in Pride of Cambodia (POC) Bar. Unique in Phnom Penh, Samrith designs and makes his own startlingly original and outrageous costumes. 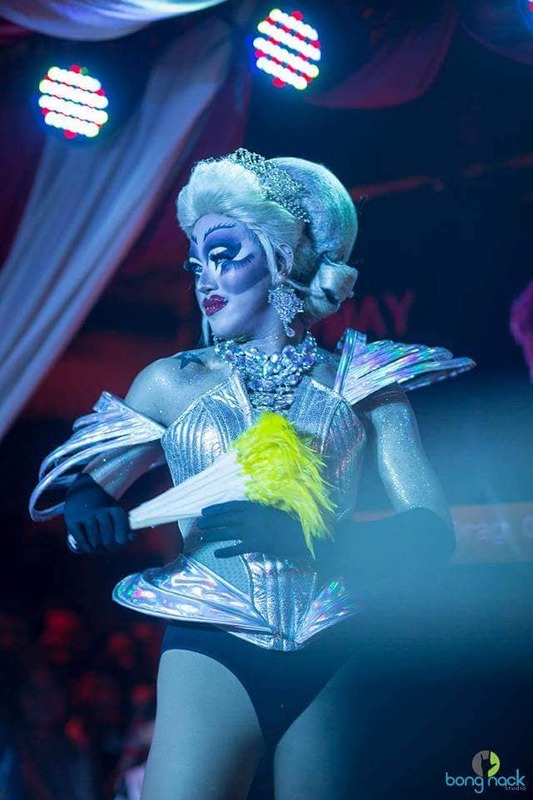 Come along to see the full show of 6 dancers, a real treat, in the company of the handsome staff serving high quality cocktails and snacks. 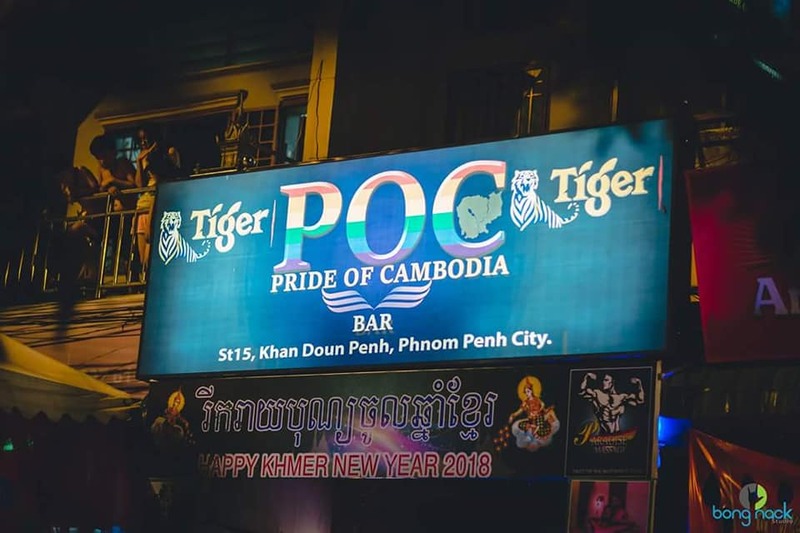 POC Bar - conveniently situated on Street 15, between Streets 136 and 144.